A report by the railway company involved in this week's deadly derailment in the Rocky Mountains details how challenging it is to run trains in frigid temperatures. 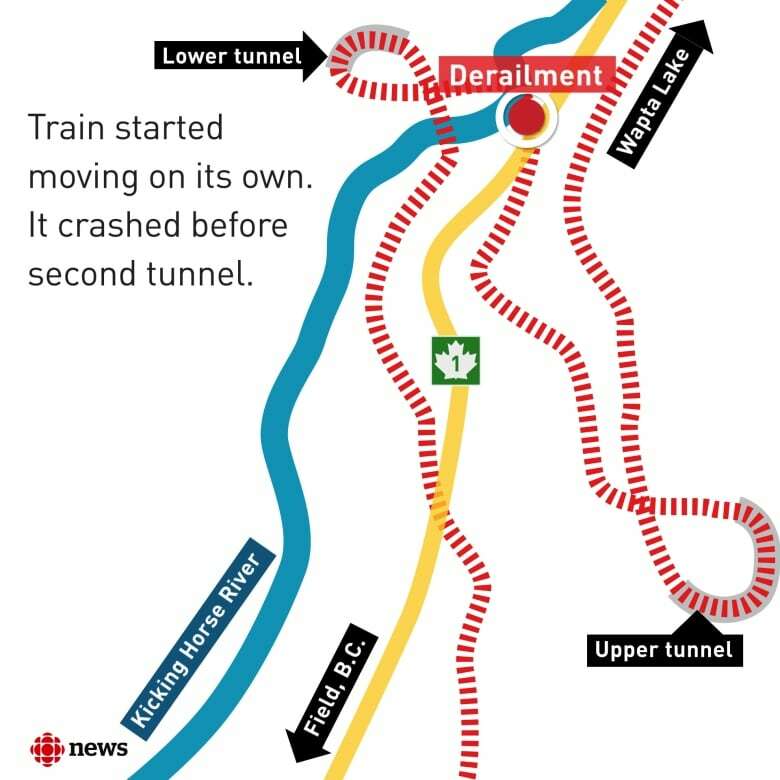 A Vancouver-bound train with 112 grain cars was parked with its air brakes engaged on a grade east of Field, B.C., when it started moving on its own around 1 a.m. Monday. The train sped up to well over the limit before 99 cars and two locomotives hurtled off the tracks. It was about –20 C at the time. The white paper said cold increases air leakage from a train's air-brake system that results in varying air pressures between the head and tail end of a train. Trains are shortened when temperatures dip below –25 C to ensure pressure remains consistent throughout their entire length, the report said. 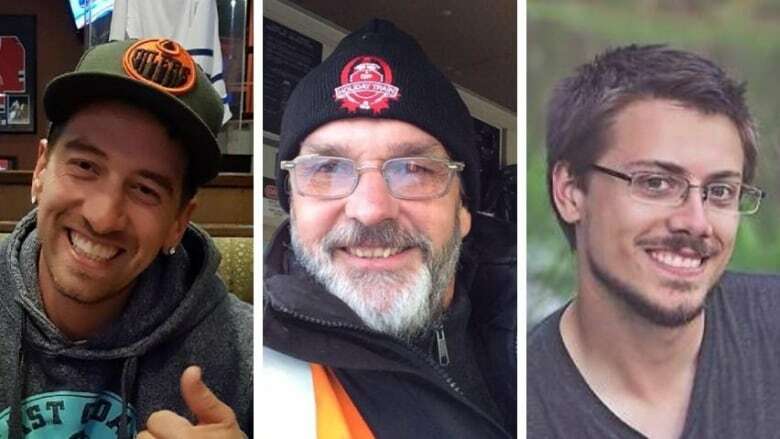 A union representative has said the derailed train was shorter than the 135 cars CP has run in recent years. But a veteran Boston-based engineer said 112 cars is still large for a train of full grain hoppers. 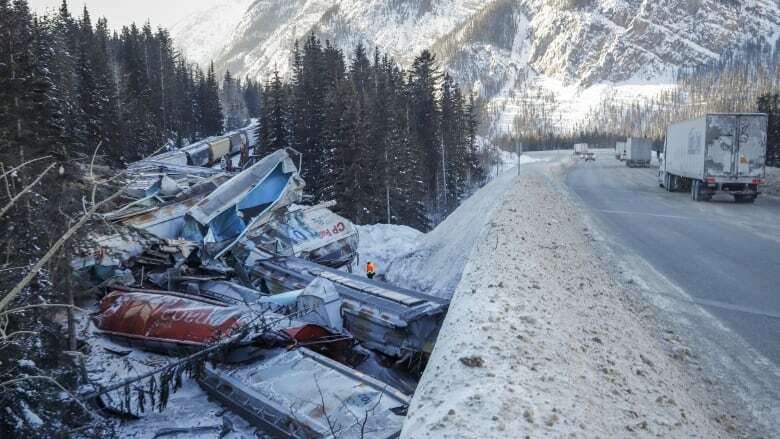 The white paper also said train speeds must be reduced in frigid temperatures — by at least 16 km/h below –25 C and by at least 32 km/h at –35 C.